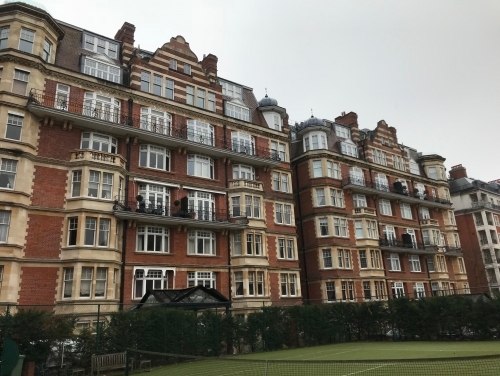 One of the most sought after residences in Kensington, York House is a mansion block overlooking Kensington Palace and Gardens. This resulted in a highly successful project with happy clients and property manager. SHW have been retained as project managers and contract administrators for the front and side elevations (Phase Two).